What comes after Star Wars: Episode IX? 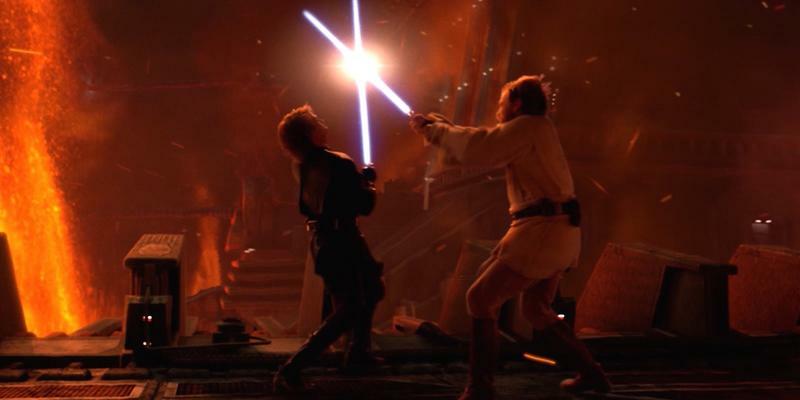 There was a 10-year gap between Revenge of the Sith and The Force Awakens. Since the newest trilogy began, four Star Wars movies have been released, including Solo: A Star Wars Story. Needless to say, fans of the franchise have gotten their fill over the past few years, with Episode IX still to come. But wait: even more Star Wars movies are on the way, despite reports about anthology stories being put on hold. At the very least, Lucasfilm will churn out one new trilogy separate from the Skywalker family, plus a series of films from the minds behind Game of Thrones. There’s also going to be a live-action TV series from Iron Man director Jon Favreau, plus an animated series called Star Wars: Resistance. Let’s break it down so we can make sense of what to expect over the next decade-plus. If you liked The Last Jedi, you’ll be happy to learn Rian Johnson will make a brand new Star Wars trilogy. That’s about all we know about the new project. It’s obvious Lucasfilm absolutely loved what he did with The Last Jedi, which means he should have plenty of freedom with the new trilogy. “Johnson will introduce new characters from a corner of the galaxy that Star Wars lore has never before explored,” Lucasfilm said last year. Based on what we saw in The Last Jedi, Johnson isn’t afraid to take risks. The movie had everything from Force projections to Leia flying through space. It was unlike any Star Wars movie fans have ever seen. It’s unclear when Johnson’s trilogy will be released, but with Episode IX not scheduled to come out until December 2019, chances are we won’t see anything until 2020 at the earliest. The minds behind HBO’s Game of Thrones will join the Resistance. Announced in February, David Benioff and D.B. Weiss will write and produce a new series of Star Wars films—and like Johnson’s trilogy, these movies won’t be related to the Skywalker opera. With Game of Thrones, Benioff and Weiss have shown an aptitude for complex world building, drama, and action. The question is: Can they build a new series from scratch? HBO’s Game of Thrones is based on the series written by George R.R. Martin, so there was already a platform in place. Like Johnson’s upcoming trilogy, the series from Benioff and Weiss doesn’t have a release timeline, although we know it’ll arrive later rather than sooner. In a joint statement, Benioff and Weiss said they’ll begin work on the new Star Wars series once the Game of Thrones is complete. Well, production for the HBO show’s final season is still going on, so it’s just a waiting game at this point. There have been reports Disney is fed up with Lucasfilm’s approach to Star Wars anthology. There are other reports that beg to differ. Either way, the disappointing box office performance of Solo: A Star Wars Story—not to mention the troubled production—will likely have an affect on future projects. 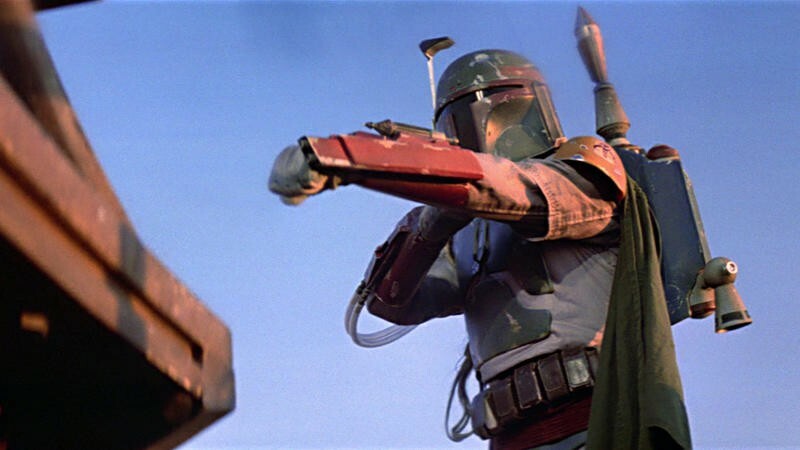 It’s a very real possibility these projects will still happen, especially with reports that Logan director James Mangold is interested in a Boba Fett movie. But expect a more focused approach going forward. At the moment, nothing has been given the green light by Disney (that we know of). We knew about Rogue One: A Star Wars Story and Solo: A Star Wars Story long before they were released. Not hearing of anything official is worrying. Then again, it’s very possible a movie starring Ewan McGregor as Obi-Wan Kenobi is in the works, though it’s probably a long way from release. As many as nine Star Wars movies could be in development right now, including the aforementioned films for Boba Fett and Obi-Wan. For what it’s worth, Alden Ehrenreich, who played Han Solo in the recent spinoff, was contracted for three movies. Whether other Solo movies get made remains to be seen. Disney won’t be at San Diego Comic-Con this year and the next Star Wars Celebration isn’t until early next year. If something of note is announced, that would be the event to do it. At the very least, Star Wars fans are going to get at least five new movies between Episode IX, the new trilogy from Ryan Johnson, and whatever comes from the team that brought us Game of Thrones. That’s a lot of different projects. Episode IX won’t hit theaters until the end of 2019, so things should be pretty quiet until then. After that, with multiple TV shows and several movies said to be in the works, there’s never been a better time to be a Star Wars fan. Unless you’re one of the people who seriously hated The Last Jedi. Then there’s more anger on the horizon, and you know what that means.